Happy Monday lovelies! 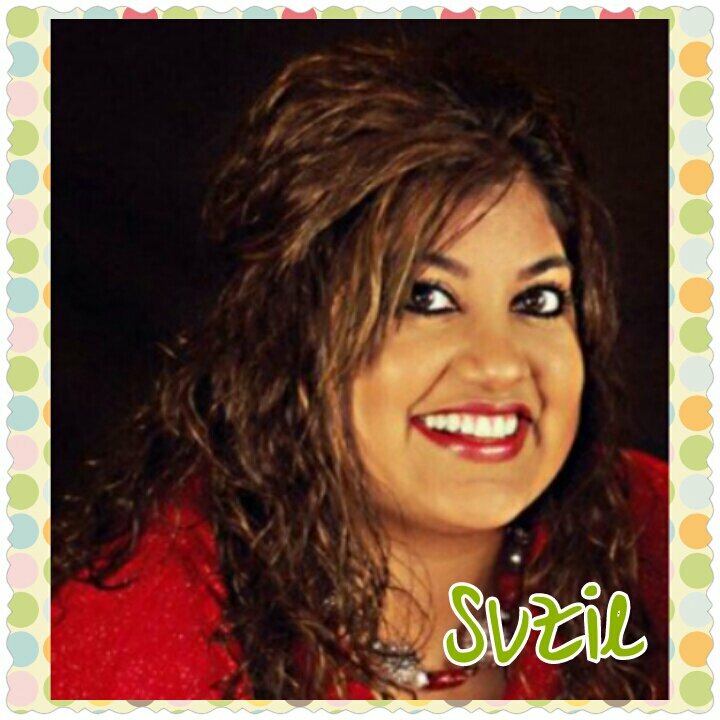 I hope you all had a fabulous weekend. I was super busy this weekend; however, I did get a chance to do ALL my laundry! This topic was a hard one for me. Since I don’t have a very intricate skincare routine, I wasn’t sure what I would write about. 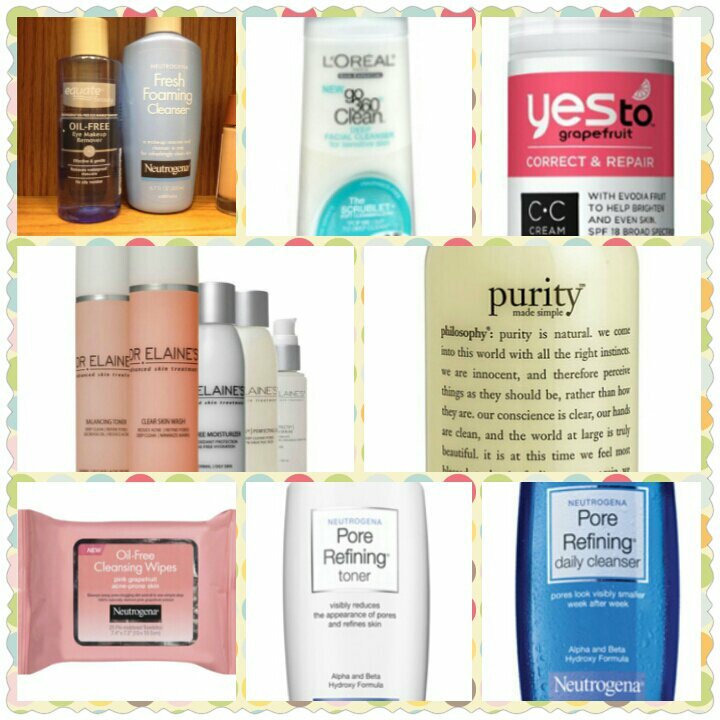 So instead of this post coming from my experience with different skin care products, I decided to ask my friends is they would like to share their routines. I received great responses! 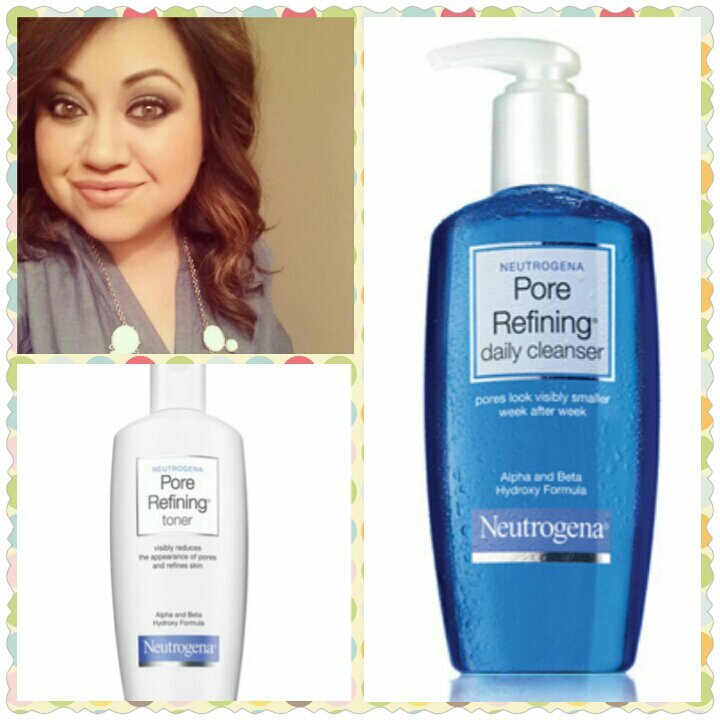 My skincare routine today consists of the Neutrogena Pore Refining Exfoliating Cleanser and Neutrogena Pore Refining Toner. I didn’t realize how bad my pores were up until a couple of months ago. 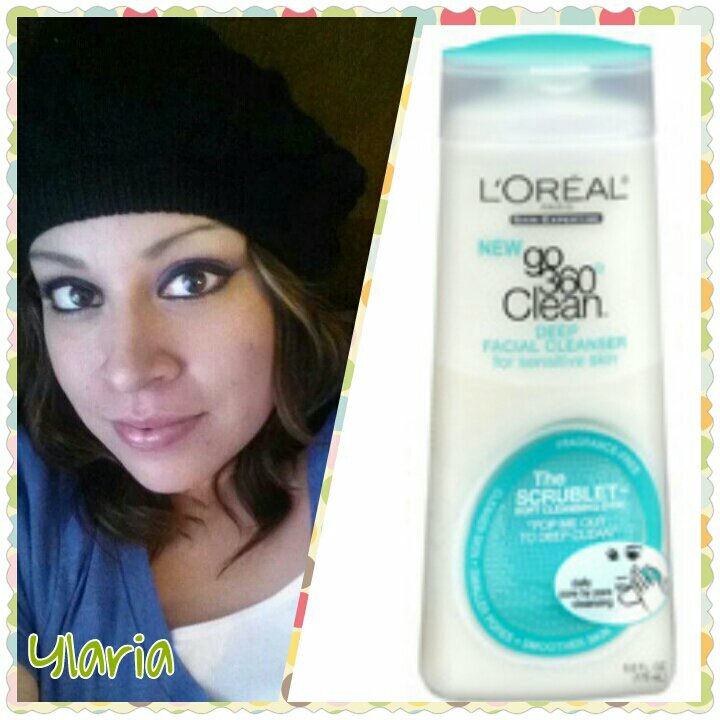 I started using this cleanser a couple of weeks ago and it has made my pores a lot less noticeable. An hour before washing with the cleanser, I remove my makeup with Coconut Oil! 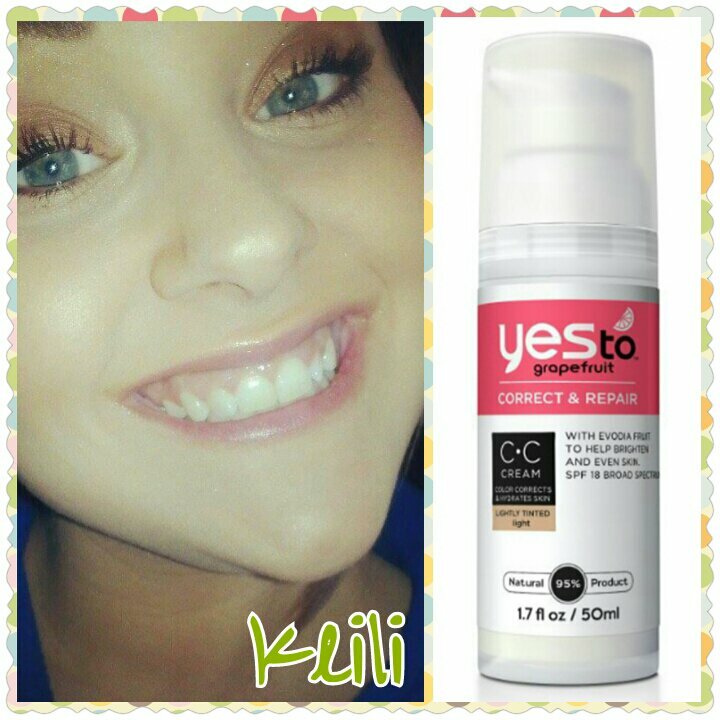 I love the toner because it isn’t so harsh on my skin. (Here is an post about the benefits of a toner.) 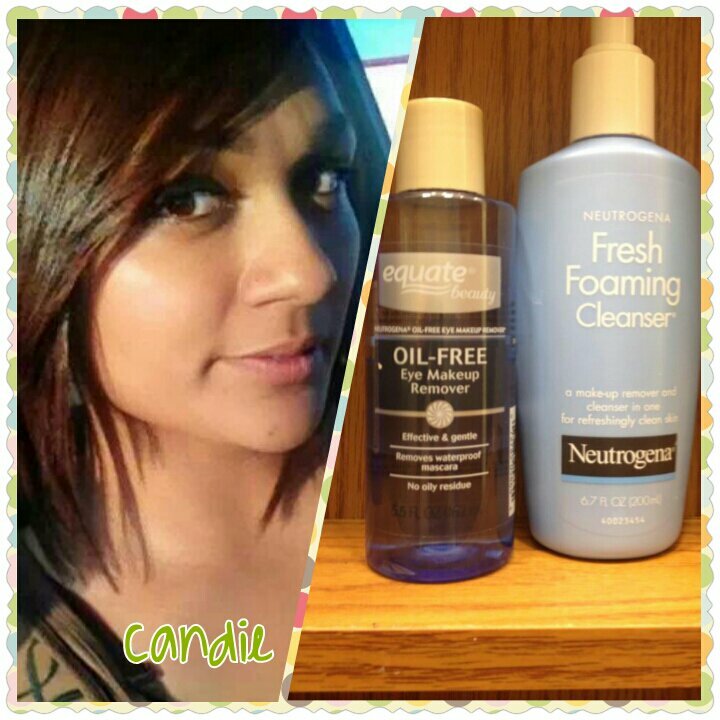 Since I have very oily skin, I wash my face with the cleanser at night and use the toner in the morning. I’m not sure how I came about doing that but I’ve done that for years. If I wash my face with cleanser twice a day I feel that it makes my face that much more oily. So washing once and toning in the morning seems to work for me. 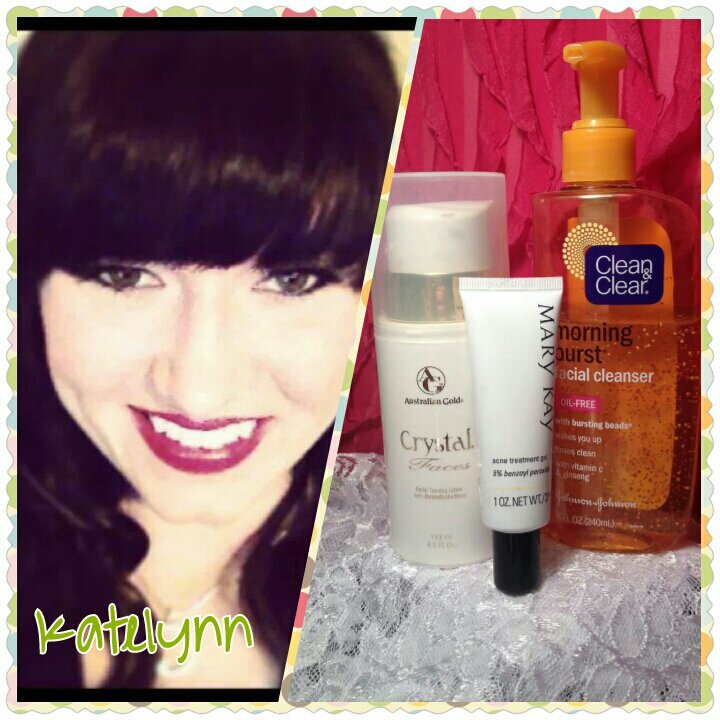 “I have struggled with acne since I was in the 7th grade and still continue to struggle with it at the age of 24. I have been going to the dermatologist for the past 4 months. 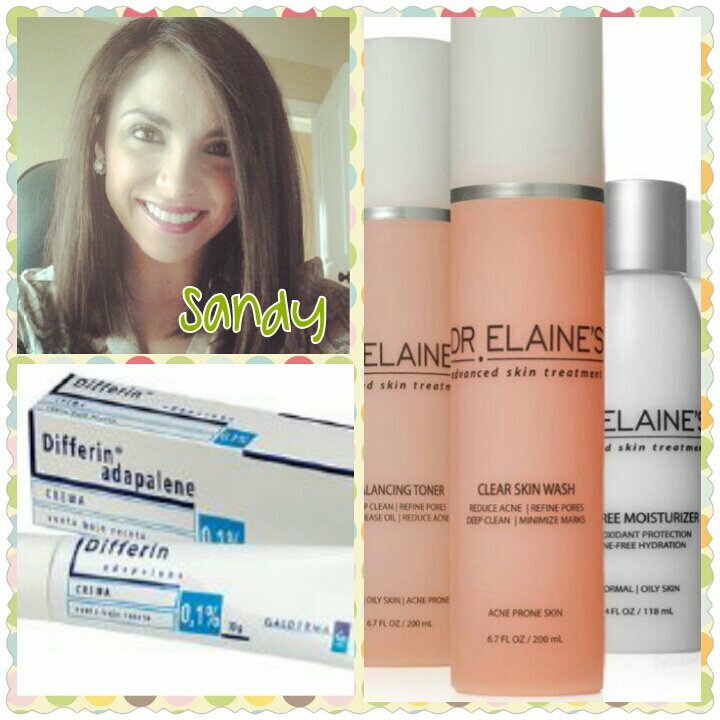 I have seen a huge difference by just using Dr. Elaine Cook’s skin care products. Her skin care products I use in order are Perfecting Gel Mask, Clear Skin Wash, Balancing Toner, Clear Skin Serum, and then Oil Free Moisturizer. There are two different sets: The Oily or Dry set. 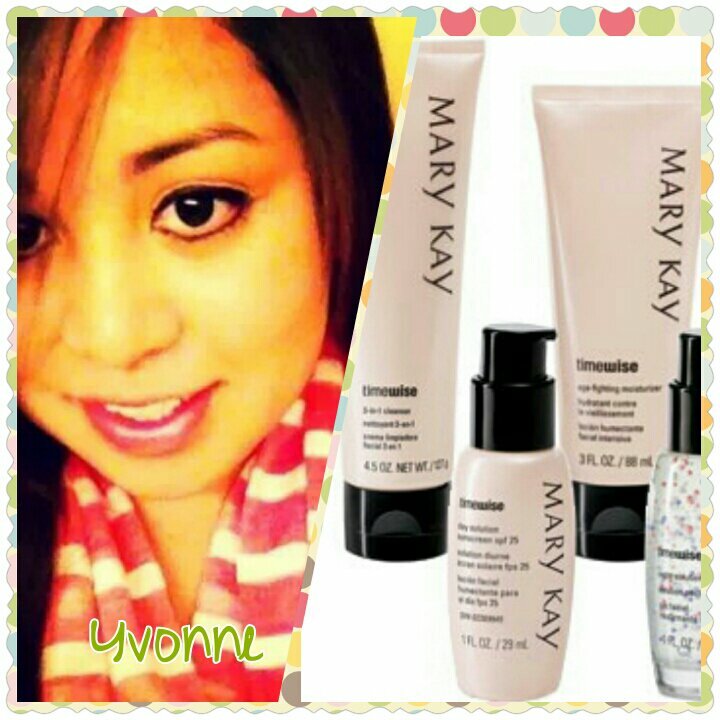 I use the set for oily skin. s a lot to put on your face, but once you get into the routine it goes by fast. This set of products last for a very long time. I have used it every single day for 4 months and I still have not even used half the bottles. 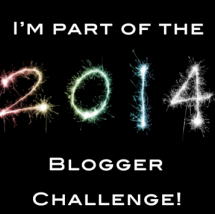 This entry was posted in 2014 Blogger Challenge, Beauty and tagged 2014 Blogger Challenge, skincare on January 20, 2014 by Monica.